Peter Kranz keeps busy traveling the country these days to speak about a race relations course he created in the 1970s at the University of North Florida. There’s an appetite for the subject matter, the University of Texas Rio Grande Valley educational psychology professor said. 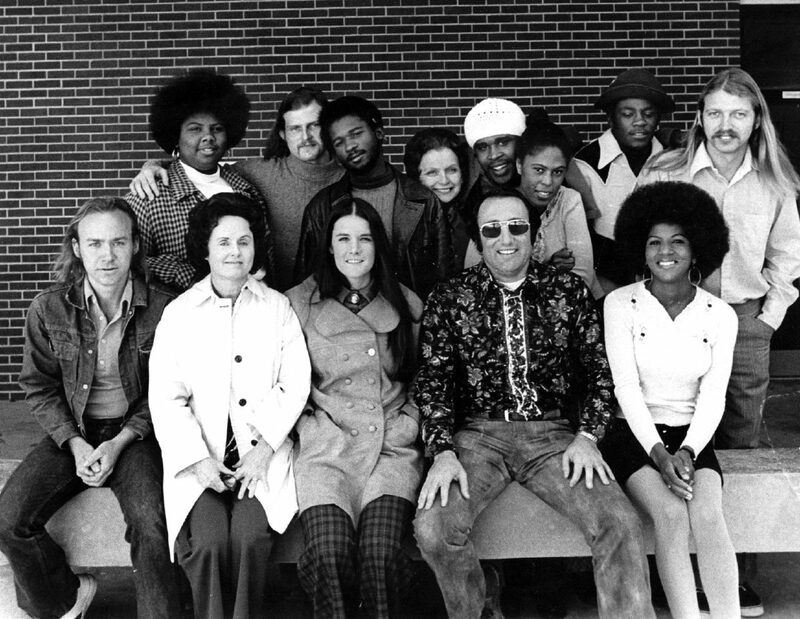 While segregation and discrimination was running rampant in the state, Kranz pioneered a psychology course titled “Human Conflict: Black and White,” tailored for the demographics of the campus. 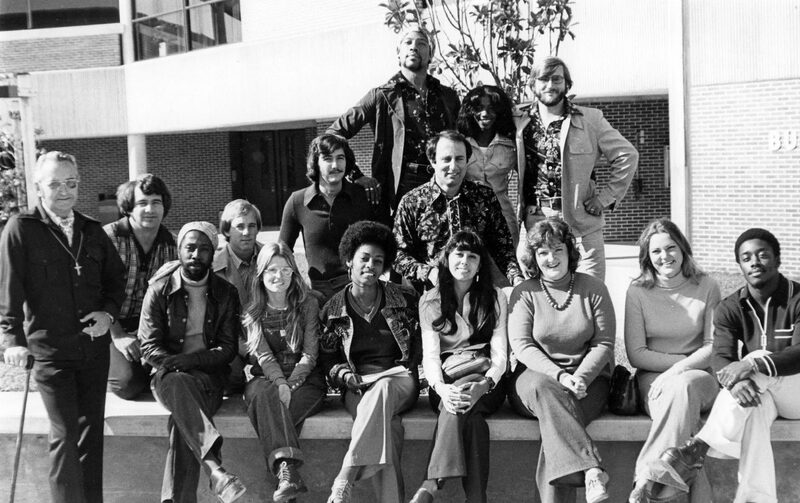 The curriculum was built on the work of Price Cobb and William H. Grier, who co-authored “Black Rage” and instructed the idea of racial confrontation group therapy. Kranz designed the class to allow students open dialogue, creating a safe environment free from the perimeter of “political correctness,” he said. He often made classes address stereotypes and pervasive ideas head on, sometimes causing friction. Students would often realize their ideas about race came from television, pop-cultural portrayals or baseless hearsay, he said. The climax of the class, and what the coursework built around, was a week-long stay with a family of another race. 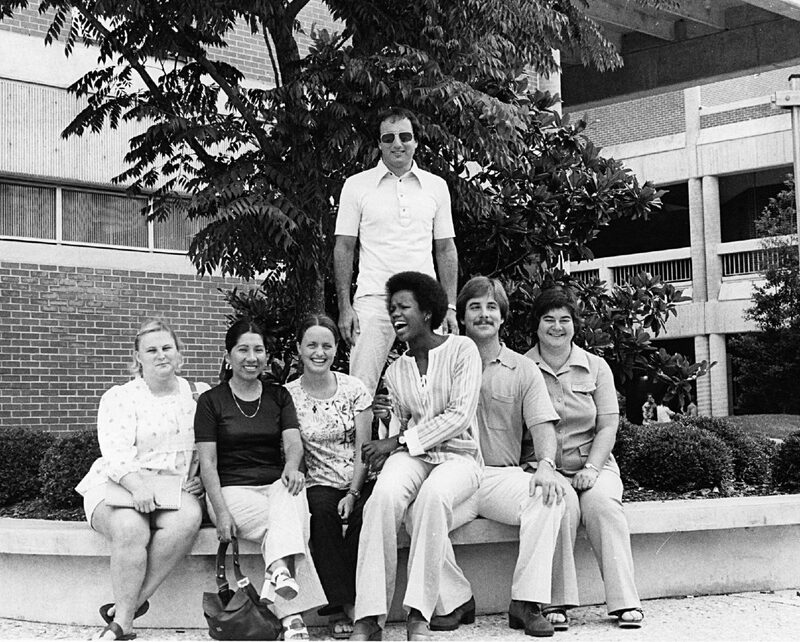 Since the 1970s, Kranz has gathered class alumni for reunions gauging the impact of the experience. Author and director of publishing at Astor & Lenox, Terence Clarke attended a recent reunion as research for an upcoming book on Kranz’s work. Clarke spoke to former students who still remember Kranz’s class because it forced them to confront things they never had previously dealt with. In preparation for the classes’ week-long immersion, Kranz scheduled a weekend field trip to a predominantly black university. Academic institutions have become too safe and risk-averse with taking the lead to innovative approaches to controversial issues, he said. Kranz noted that UTRGV’s demographics reflect that of the Valley, which is predominantly Latino. While the scope of the book focuses mostly on the history of the course and how students the experience shaped students, Clarke said it will end with a call to action. “What these people did in the 1970s is something that should be reinstituted now … in these new times of racial difficulty in the United States, particularly with this president,” he said. The men hope talking about the project will spur a new wave of interest and conversation in how these strategies can be employed to fight today’s misconceptions. Kranz concedes he may not have the answers for the future iterations, and the men envision updated versions taking on religious or immigration. “I’m white, and I’m a member of most successful affirmative action program in the world, which is being born white in the United States,” Clarke said. “I think that those people who have come to this country who have suffered from being discriminated against have a real opportunity. It’s important to take time listening and spending time with people different than ourselves, getting to know them as individuals. This is essential to challenging generalizations, Kranz said. “We need to embrace differences (because) it enriches us,” Kranz said.